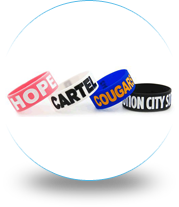 We offer the highest quality silicone wristbands at the lowest prices, GUARANTEED! 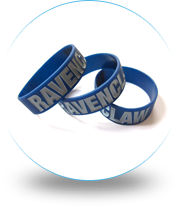 And, make your wristband order prices include FREE SHIPPING within the United States. 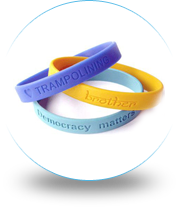 Don’t be fooled by websites who advertise a lower price up front and add fee upon fee upon fee to your wristband order prior to checkout. We will beat any reputable competitor’s prices and service. 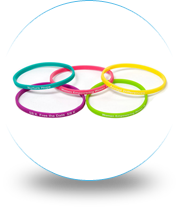 So, the price you see when you finish designing your custom wristbands is the price you will pay at checkout – no hidden surprises!